Related to security, finances, confidence & feelings of being ungrounded. Lavender (Lavendula Officinalis) ,Cedarwood (Juniperus virginiana), Rosewood (Aniba rosaeaodora), Black pepper (Piper nigrum), Frankincense (Bosewelia Carteri). 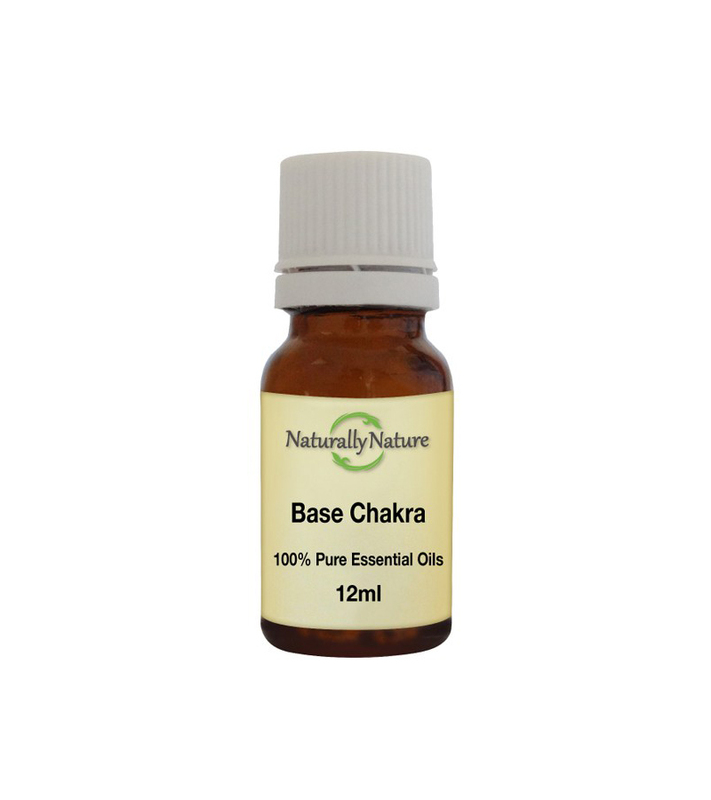 Add 3-4 drops of base charka blend to an oil vaporiser or bath, add four drops to every 10ml of carrier oil for adults.